ORLEN Group Companies located in Plock are involved in materials recovery and their further reprocessing in order to obtain valuable materials for other purposes. It increases the efficiency of processes, helps to protect natural resources, and reduces the amount of waste. An important part of efficient energy management is the optimal use of energy sources and raw materials, e.g. gypsum produced by wet flue gas desulphurisation unit is treated as by-product and used by building industry. Also, excavated soil in investment activities is biologically remediated (if needed) and used for landfill reclamation. 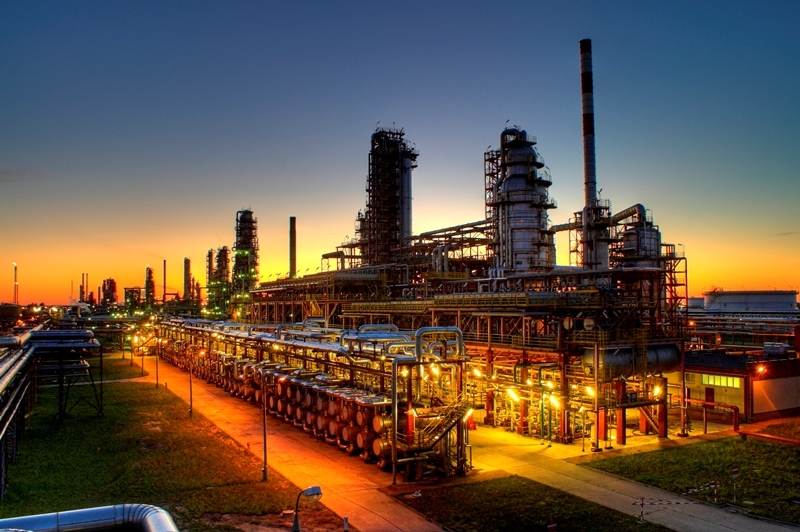 Besides above mentioned, vicinity, complexity and close collaboration of ORLEN Group Companies allow optimal use of products and by-products by different dedicated units. Common, integrated energy system mainly based on own fuels leads to significant reduction of consumption of virgin materials. In addition, part of the heat is transferred to the municipal heating network. The biggest Company in the Group, PKN ORLEN S.A. in Plock, recovers approximately 0.05% of oily sludge (slops) in the wastewater treatment process, which were sent to distillation unit. In addition, approx. 9.76% of treated wastewater is used as industrial water and fire water. Till the end of 2016, more than 13 kilotonnes of soil were used for landfill reclamation. More than 1,900 TJ heat energy were transferred yearly to the municipal network. In 2016, more than 13 kilotonnes of gypsum were transferred to external companies as by-product. Spent catalysts were transferred to the recovery and more than 400 kg of precious metals were recovered. A Polymers production company located at the refinery site uses approx. 2.6% of the waste heat for heating the water. The waste incineration unit located at the refinery site uses approx. 2.05% of the heat recovered from the flue gases to produce steam. Lack of other than financial, in particular legal incentives, allowing the operator to subtract from the emissions of the installation any amount of CO2 originating from fossil carbon which is not emitted from the installation and used as a substrate in certain chemical processes. Complicated rules allowing for the recognition of the substance as a by-product, even if both parties (producer and receiver) accepted conditions and quality factors in bilateral agreement. Large amount of rules and conditions which must be fulfilled in the field of cross-border transfers of waste under the EU Regulation on shipments of waste (1013/2006). Complicated rules in the field of waste-to-energy regulations, i.e. unjustified classification of syngas produced by waste incineration as waste.